On 12th and 14th October, the children in Foundation 1 and Years 1, 2, 3 & 4 all had an exciting trip out to Woburn Sands on possibly the smallest train in the world (only one carriage!). Everyone had great fun and it was brilliant for both staff and children to get out of the classroom yet continue to learn. 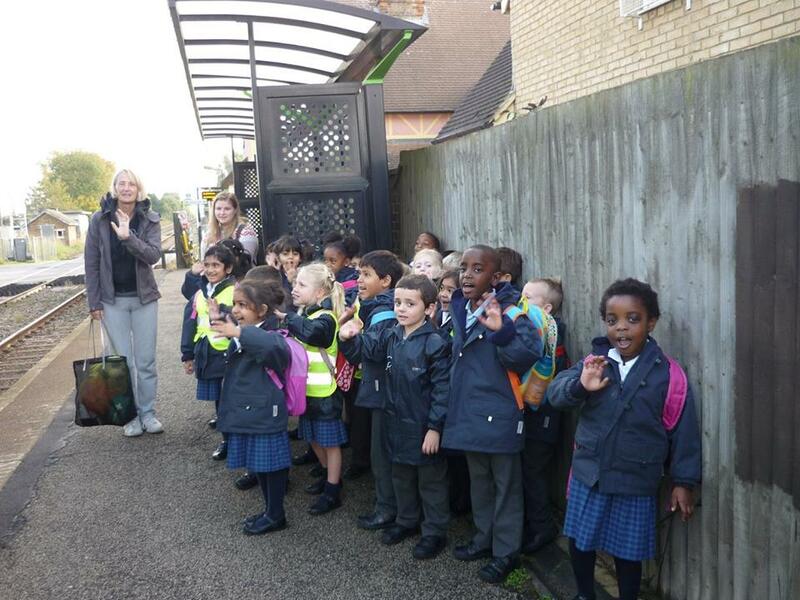 They talked about road safety and how to stay safe at the station. The children explored the playground at Woburn Sands and enjoyed climbing, swinging and sliding. They enjoyed home baked cookies from the school kitchen whilst at the playground and a much needed picnic lunch in the classroom when they got back to school. The children were on their best behaviour and as always were a great credit to Polam School. Everyone agreed that more school days should be as fun as this!